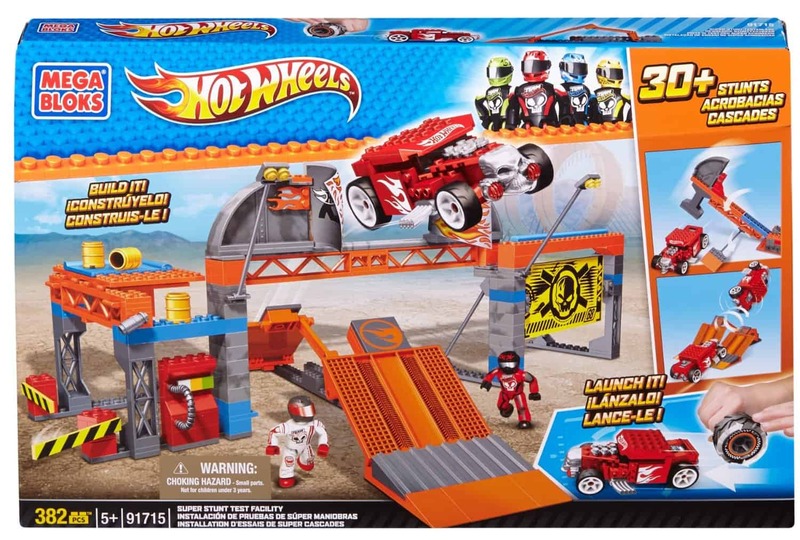 The Mega Bloks Hot Wheels Super Stunt Facility is on sale for $18.50 at Amazon right now. That's 54% off the list price of $39.99! Cool Turbo Tire launcher for instant top speed!